Google-like Search Results – How to make in WordPress? 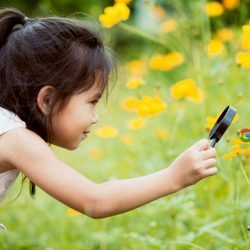 Do you have a search on your WordPress site already? Most likely, yes. But default search result representation could be better. We going to explain below how you can get beautiful Google-like search results in your WordPress site with the new module of WPFTS plugin. Be the first to read the news! We are always improving our products, adding new functions and fixes. Subscribe now to be the first to get the updates and stay informed about our sales! We are not spammy. Seriously. We are a professional IT-team. Many of us have been working in a Web IT field for more than 10 years. 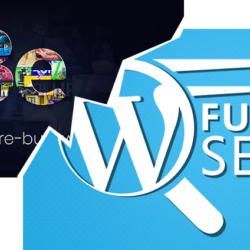 Our advanced experience of software development has been employed in the creation of the WordPress FullText Search plugin. All solutions implemented into the plugin have been used for 5 or more years in over 60 different web-projects. We are looking forward to your comments, requests and suggestions in relation to the current plugin and future updates.